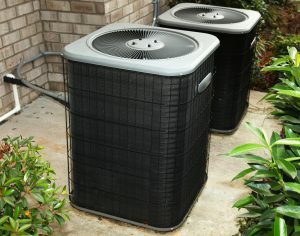 Home generators often see use in the winter, when blizzards and similar phenomenon can result in power outages throughout the Northeast. A generator keeps the lights on, as well as ensuring that vital appliances such as refrigerators and heaters stay functional in the midst of a crisis. Unfortunately, such crises don’t limit themselves to the winter months, and while civic electrical grids remain eminently reliable, Mother Nature always has the final word in such matters. 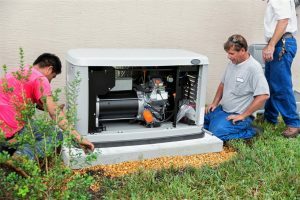 Standby generators require regular maintenance to function properly, and only trained professionals can do the job as expected. With winter drawing to a close, now is the perfect time to schedule a maintenance session for a standby generator, helping it get ready for spring.